** Valid for travel 09 - 28 JUL 2019 & 26 AUG 2019 - 19 SEP 2019 - discount already included in price. 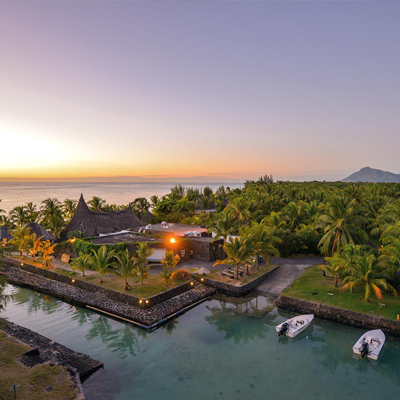 One of the finest luxury hotels in Mauritius, Paradis Beachcomber Golf Resort & Spa enjoys a superb location on the island's south-western tip. 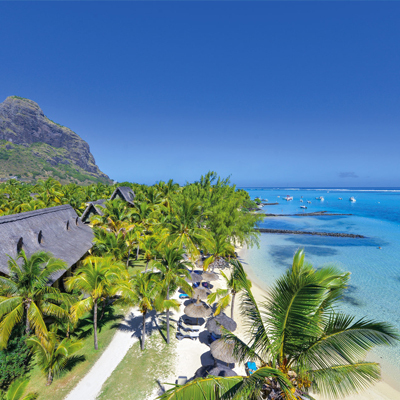 Situated on Le Morne peninsula, the resort is set against the backdrop of the iconic Le Morne mountain & edges onto one of the most scenic shorelines on the island. 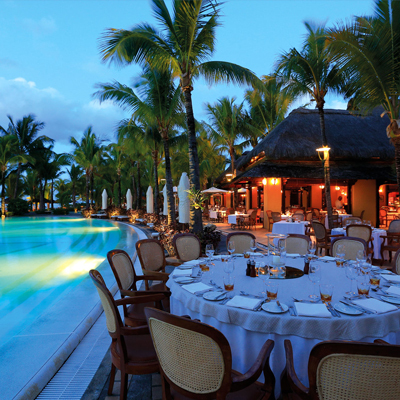 The greatest leisure resort in Mauritius, Paradis Beachcomber Golf Resort & Spa offers superb accommodation in rooms, suites or villas fringed by a pure white sand beach & the island's largest lagoon. BONUS: Honeymoon couples save an additional R160 per person off the above rate & enjoy sparkling wine, complimentary lunch daily & one Beachcomber Experience per couple celebrating their nuptials – these include discovering Mauritius in a quaint Mini Moke, horse-riding along a white sandy beach, indulging in an intimate dinner date, embarking on an exhilarating speedboat ride, teeing-off together, a romantic couple’s massage or sailing away at sunset – it’s our way of saying congratulations to you! 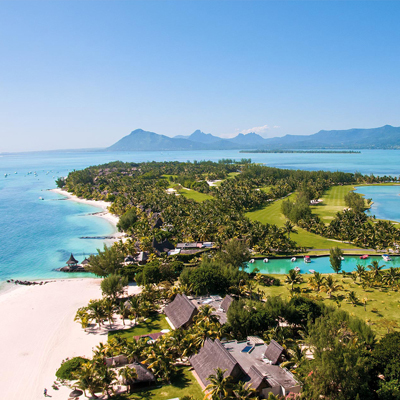 ~ experiences are unique to the resort chosen, enquire for more details.